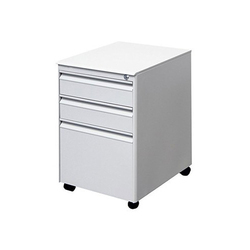 The presence of spacious manufacturing facility which is well equipped with imported machines assists in fabricating top notch Steel Drawer Cabinets. Its various sections are made of the high-grade raw material such as aluminium and are powder coated with standard colours.With the expertise in the domain, we can deliver the cabinet with the customized solution in accordance to client requirements. The product is widely appreciated for its durability, resistance to corrosion, finishing and is accepted in various industries. We bring forth an assortment of UPS Cabinets, that are manufactured by us from finest grade raw materials, that is procured from reliable sources. These UPS cabinets are extensively used to cover and protect the home electrical appliances. Our range is available in different sizes and specifications to suit the diverse requirements of clients. 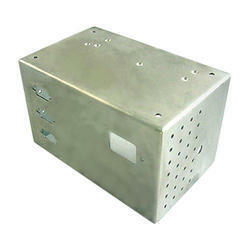 Further, these cabinets are tested on various quality parameters to ensure that they are free from any type of defect. 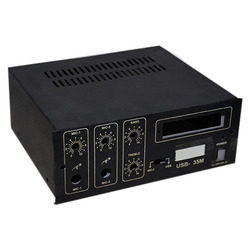 Our Amplifier Cabinet is designed keeping in mind the application requirements of our customers. 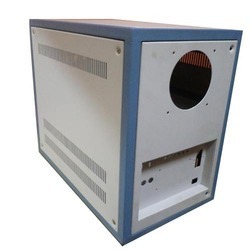 These cabinets are provided with separate sealed chamber that helps in preventing unwanted cabinet resonance while adding to structural integrity of the unit. Our range is lined with sound absorbent wadding to further assist dampens internal resonance. Looking for Industrial Cabinets ?